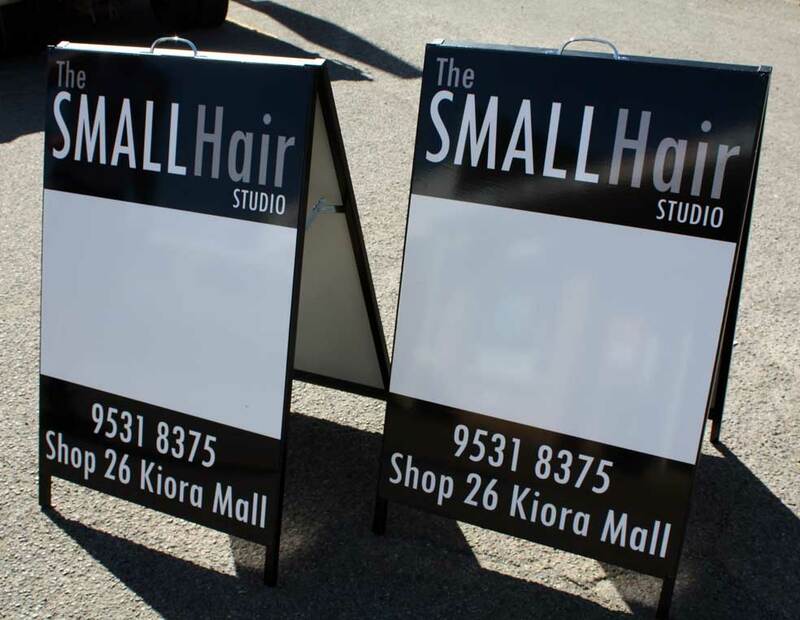 A-Frames are a great way for getting your business message across to people who is passing by. We can print double sided in full colour using genuine Inks on our Roland printer. 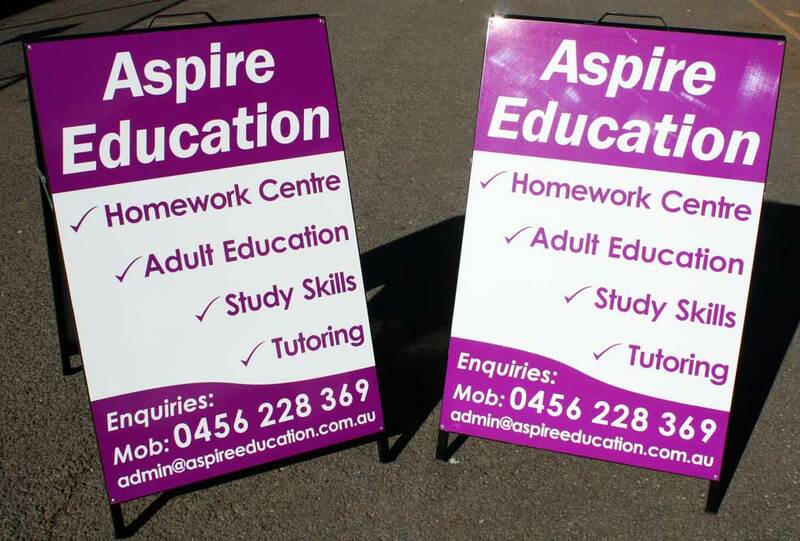 A-Frames are a very resilient type of sign especially for outdoor areas being weatherproof. 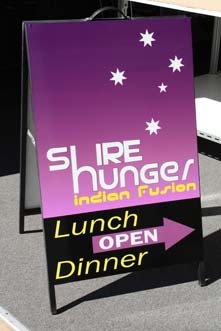 They also have the versatility of being relocated as they are a portable lightweight sign. 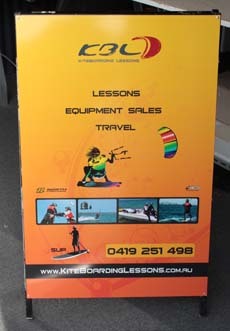 Over lamination is applied to resist damage from graffiti to the printed art work. This allows for the ease of cleaning and the durability of inks. 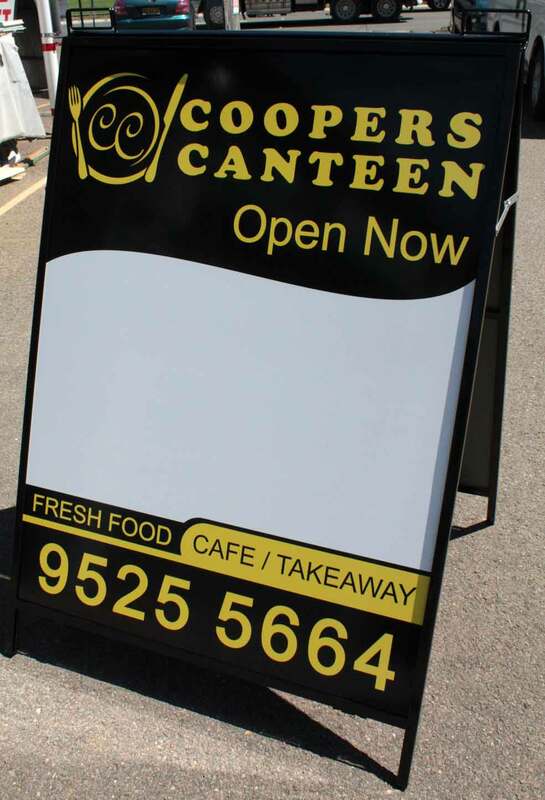 Your A-Frame sign can be easily personalised with custom logos and branding. 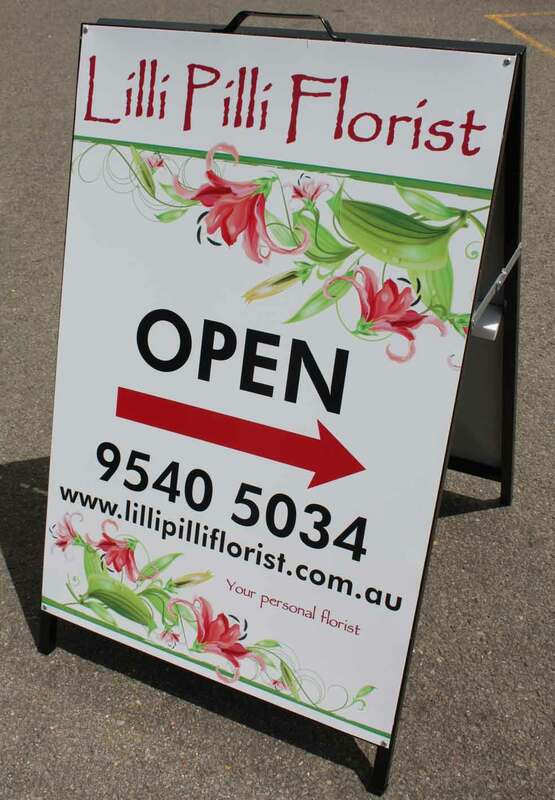 Why not enjoy the increased business traffic from an A-Frame sign erected in front of your business premises today. 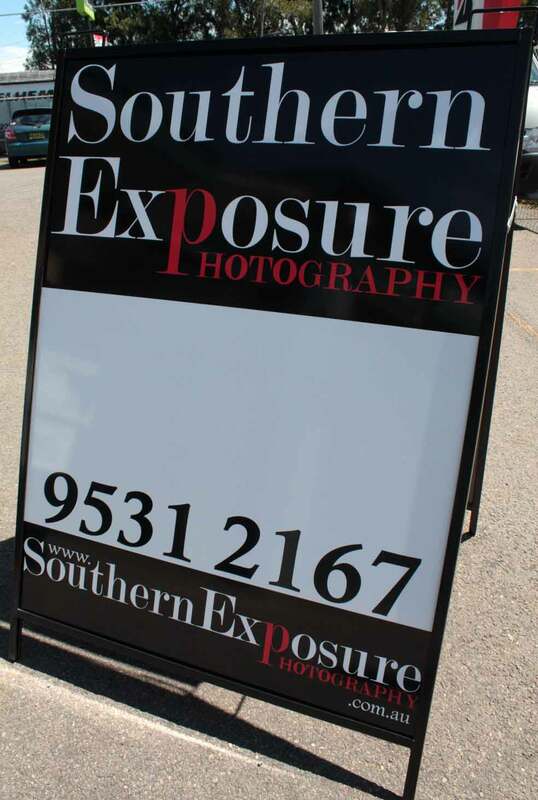 Check out our gallery or contact us on sales@visualart.net.au or 02 9525 9814 for more information. 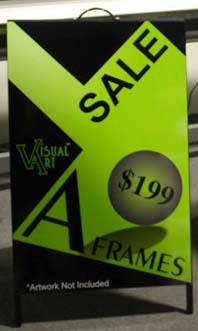 Our Roland VP540 printer produces outstanding colours for eye catching A-Frames. 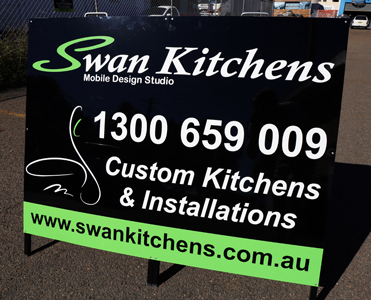 Tailored business packages complete from design to print available. From design to print, colour is accurately managed through the entire process, so there are no nasty surprises when you collect your finished A-Frame.